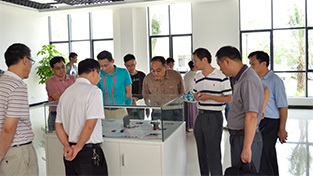 Chen Changzhi and his party visited the company's product showroom. 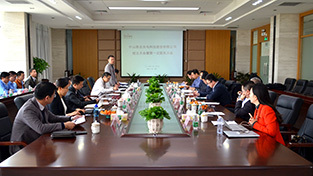 During the visit, the company's leaders introduced the company's main products and advantages in detail, gave a clear explanation of the cutting-edge technology and research and development of the lens, and demonstrated the use of the method. 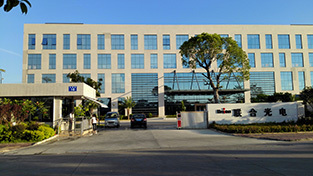 Through the visit, he left a deep impression on the company's R&D and production capabilities, and affirmed the company's development potential.